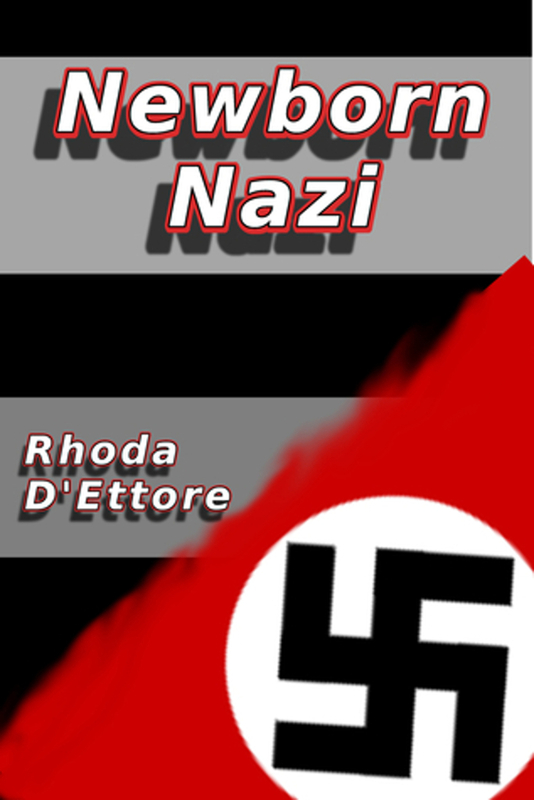 Passages to the Past is pleased to be hosting Rhoda D'Ettore's Newborn Nazi Blog Tour today with a giveaway! This book contains FREE chapters (50 pages) of Rhoda D'Ettore's other works: Tower of Tears, The Creek and Goin Postal. To enter to win a paperback or eBook of Newborn Nazi, please leave a comment below with your email address. I have one paperback and two eBooks up for grabs! - Giveaway ends at 11:59pm on December 19th. You must be 18 or older to enter. - Giveaway is open internationall. It sounds like a very interesting book. I love reading about spies. Thanks for having the giveaway. This sounds like a very unusual and intriguing spy novel, a great plot for a movie. Thank you for the giveaway. I agree about the title. This sounds amazing.